Goodman Prototype case packers are the leader in cost effective case packing equipment. We have many different types of case packers for sale. Goodman Prototype no Pearson Packaging is conviniently located in Lake Forest illinois for technical service and replacement parts. 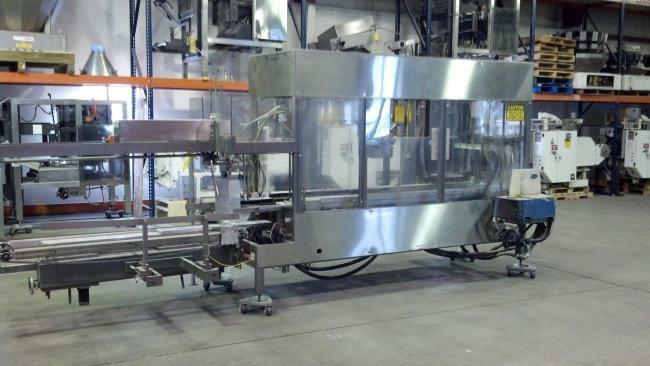 This Goodman Packaging prototype case packer is one of many high quality used case packing machines available at High Performance Packaging. Learn more here.